Boston is often overshadowed by New York but this city in Massachusetts, just north of the Big Apple, is an ideal city break destination. We predict that more and more people will start to discover the same thing, so the time to go is now, while it's still a little less crowded. Located in the European-feeling New England region of the USA, Boston's greenery turns a spectacular bright red in autumn, although that’s not the only time to visit. All four seasons are stunning, and with plenty of museums, festivals and attractions to explore, everyone will be well and truly entertained. Move over, Dubai; Abu Dhabi is up and coming. Although comparisons can be made to popular holiday destination Dubai (they are both very new cities and have both undergone rapid development), Abu Dhabi is certainly a city with its own identity that's well worth exploring. 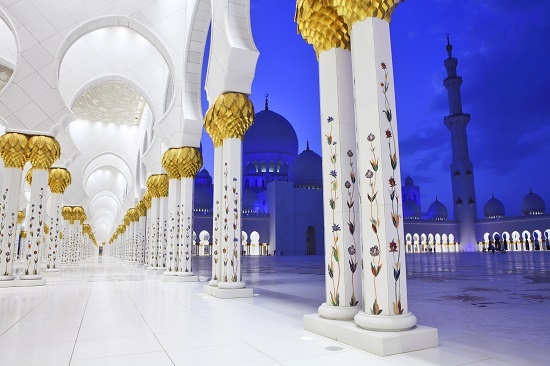 You can amuse yourself in Abu Dhabi by heading outside the city for desert adventures, visiting the impressive Sheikh Zayed Grand mosque, the Formula 1 race track and museum, or marvel at the luxurious Emirates palace hotel. Make sure you check out the hotel's gold vending machine in the lobby while you're there. Visit in our winter months when the sun is still shining but temperatures aren't soaring and get a generous dose of beach time. Read more about what to see and do in Abu Dhabi. If ever there was a time to visit this vibrant Caribbean city, 2015 is your year. 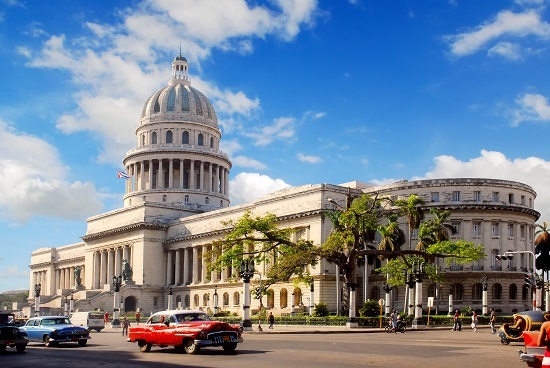 With US travel restrictions to the country recently eased, it will be easier than ever before to take a holiday in Cuba. Visitors will be flocking to the capital for a taste of the colourful culture and historic buildings and cars before venturing to the country's beautiful beaches for a relaxing holiday in the sun. Read more about what to see in Havana. Will 2015 be the year that Singapore is seen as more than just a stopover? We hope so. There is so much to see and do outside of Singapore’s spectacular airport that it’s a shame so few people take the time to explore it. With exceptional shopping, mouth-watering food and historical districts to wander through it’s an ideal place to recover from your jet-lag before heading onto your final destination. Take a look at Singapore's hidden gems. When you think of Australian cities, your mind probably goes straight to Sydney, home of the famous Opera House and Harbour Bridge. But have you considered a holiday in Western Australia? The shorter flight time and almost constant sunshine should be enough to have you booking a flight. But in case that’s not enough, how about beautiful beaches, amazing fresh food, world class wine and a reef to rival the famous barrier reef, all just outside the city? 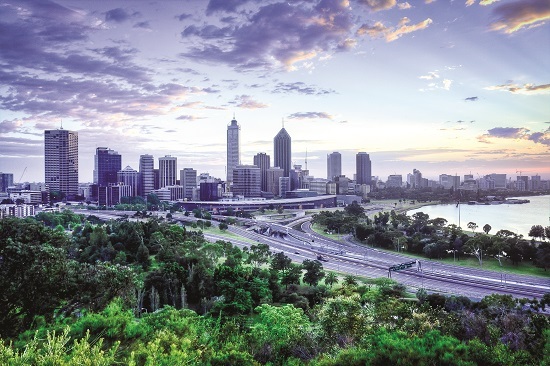 Take a look at the hidden gems of WA for more inspiration. So what are you waiting for? Get your 2015 plans started by booking your flight or holiday now.